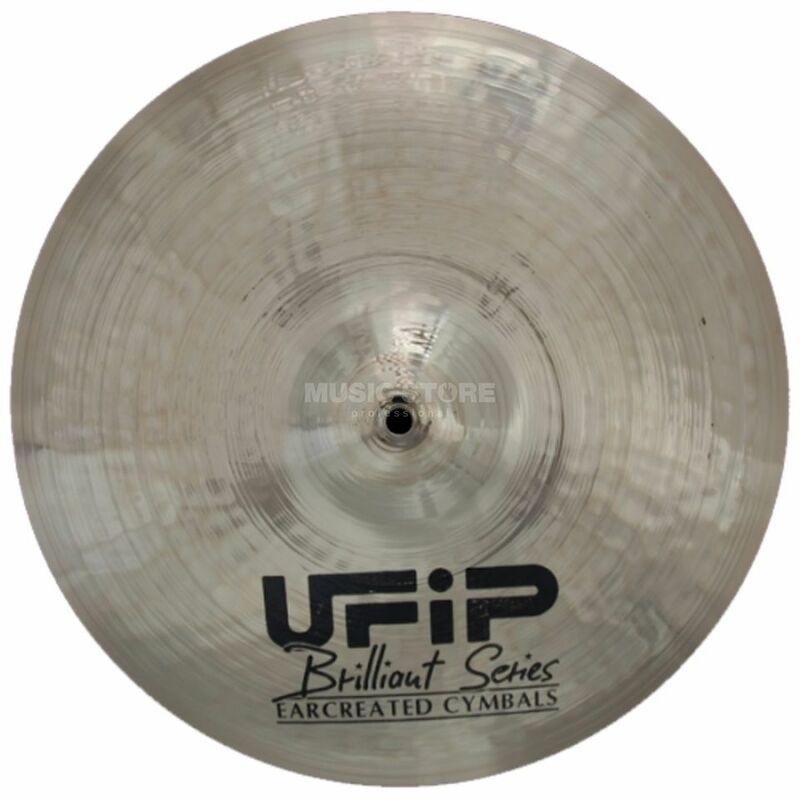 The Brilliant Cymbals originally come from the experience series. Its characteristic is like that of the Class series and is polished by hand to produce a high-gloss finish. The brilliant series is perfectly suited for studio and live situations in Rock, Pop and Fusion. Sound: warm and soft with optimally controlled over tones; very long Sustain.